Barcelona have been given a fitness boost ahead of their vital Champions League clash against Chelsea, after midfielder Andres Iniesta was captured sprinting in training just days after going off against Atletico Madrid with suspected hamstring injury. This is according to Spanish news outlet Sport, who are stating that the Spaniard injured his hamstring during the Blaugrana’s 1-0 win over Atleti on Sunday, and that he is pulling out all the stops in order to try and be fit for his side’s crucial clash against the Blues. The news outlet are also reporting that the 33-year-old was expected to be out for around three to four weeks, however following this news that doesn’t seem like it’s going to be the case. 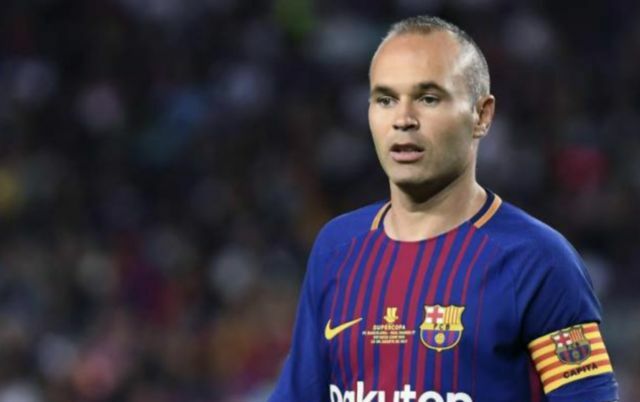 Over his career, Iniesta has displayed time and time again that he is one of the greatest and most technically gifted players to grace the turf at the Camp Nou. During his time with the Blaugrana, the midfielder has managed to clock up an astonishing 655 appearances, with the player scoring scoring 55 and assisting 139 goals in that time period. Even at the age of 33, Iniesta is still proving his worth to the Catalan giants, with the player most recently providing the assist for Lionel Messi’s goal against Chelsea in the Champions League at Stamford Bridge in February. The 33-year-old’s ability to link-up with fellow Spaniard’s Xavi and Sergio Busquets during the years of 2009 to 2015 saw a lot of fans label the trio as the greatest midfield of all time, and for good reason. 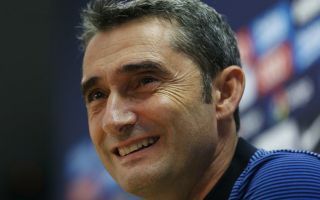 Should Iniesta manage to get himself fit in time for the Chelsea match, only time will tell how much of a boost this will be for Ernesto Valverde’s side.